It appears that things are moving right along for Fox & FX’s upcoming Legion series. Recently we learned that Rachel Keller had been cast in unknown role for the series and it seems that casting is well underway on the X-Men spinoff series. Well, not sure we can call it that but we will come back to that later. 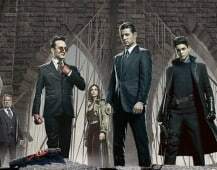 FX President John Landgraf commented on the series at the 2016 Winter TCA Press Tour and revealed commented on the process and revealed that we could see the series premiere by the end of the year. 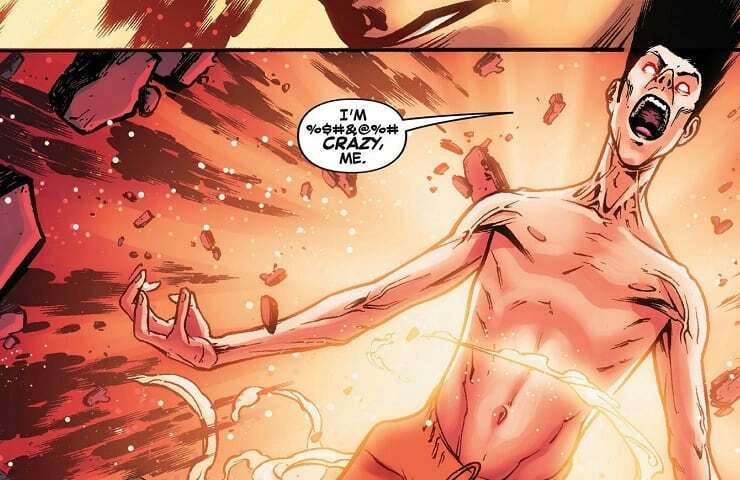 Legion will focus on David Haller, the son of Charles Xavier, who was previously disagnose with Schizophrenia before realzing there was much more to it. However, don’t expect James MacAvoy or Patrick Stewart to pop up as surprisingly it seems the series won’t be part of 20th Century Fox’s film universe. While that might be a bit disappointing, Landgraf did reveal that while the current scripts for the series feature original characters, he’s not 100% sure that will be the case when the series airs. So, looks like there’s a chance you might see some new incarnations of your favorite characters on the small screen. While Legion has yet to receive a series order, Landgraf is optimistic that it will and that the scripts are “extraordinary”. With Noah Hawley on board as series showrunner, I’m definitely excited about this project and think that if any X-character it perfect to re-invent for the small screen, it’s definitely Legion. What do you think about Landgraf’s comments? Are there any X-characters you’re hoping to see pop up in the series if it does get a full order? Let us know your thoughts in the comment section below.